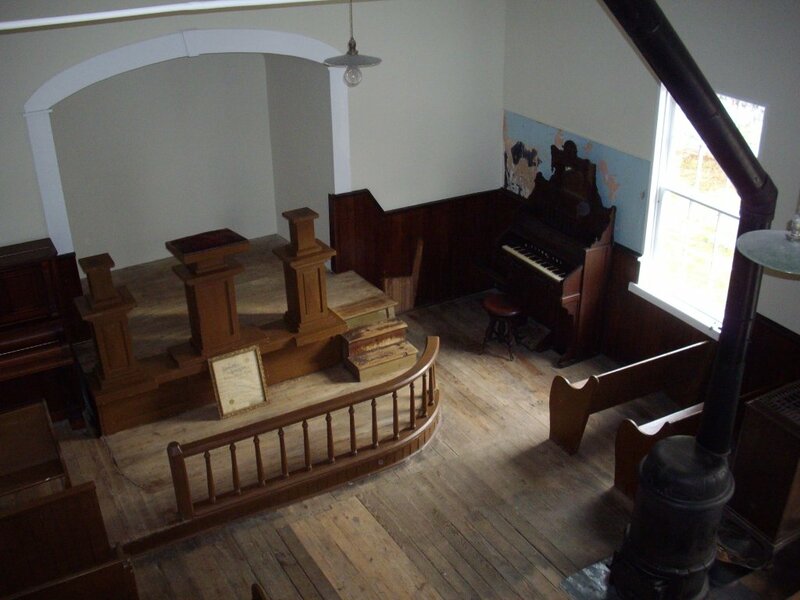 On an April morning in 1868, eighteen young African American students filed into a church in Sharpsburg, Maryland, to begin lessons in a new Freedmen’s Bureau school funded by the local African American community. Twelve of the youngsters had been enslaved only four years earlier, before Maryland abolished slavery in 1864. 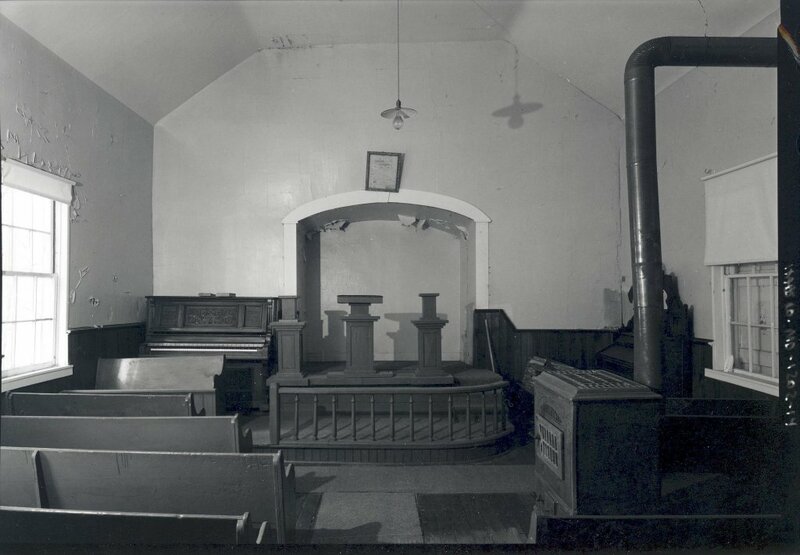 Their teacher, Ezra Johnson, christened the school “American Union.” The church, Tolson’s Chapel, was a small board-and-batten structure which had been built in 1866 on land donated by a Sharpsburg African American couple. 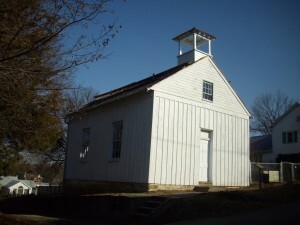 Tolson’s Chapel and the American Union school were powerful symbols of what had occurred in this small town only a few years earlier. On September 17, 1862, the Battle of Antietam earned the distinction of the bloodiest single day of fighting during the American Civil War. Almost 23,000 men had been killed, wounded, or reported missing on that horrendous day. The Union Army could claim only a partial victory, but it was enough to give President Abraham Lincoln the opportunity he had awaited to issue the preliminary Emancipation Proclamation on September 22, 1862. A free African American community rose from the sacrifices made on those Sharpsburg fields that September. Although the meaning of the Civil War has been debated ever since the last gun fell silent, the children who entered Tolson’s Chapel on that morning in 1868 symbolized what many felt the war had been all about: freedom. The Bureau of Refugees, Freedmen, and Abandoned Lands, more commonly known as the Freedmen’s Bureau, was created by Congress in 1865 to address issues of reconstruction in the South. The Freedmen’s Bureau operated also in southern Maryland and around the federal capital city. 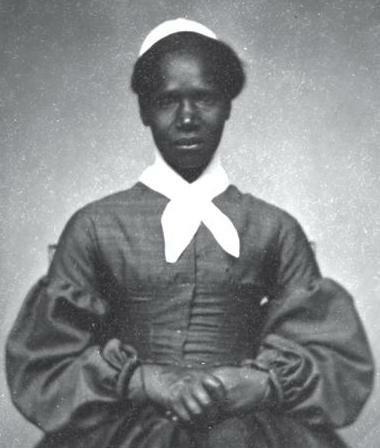 By 1866, the Bureau’s activities had expanded to cover all of Maryland, a result of numerous complaints of unfair and abusive treatment of black Marylanders. Brubaker estimated that about thirty children would attend the day school and as many adults the night school. 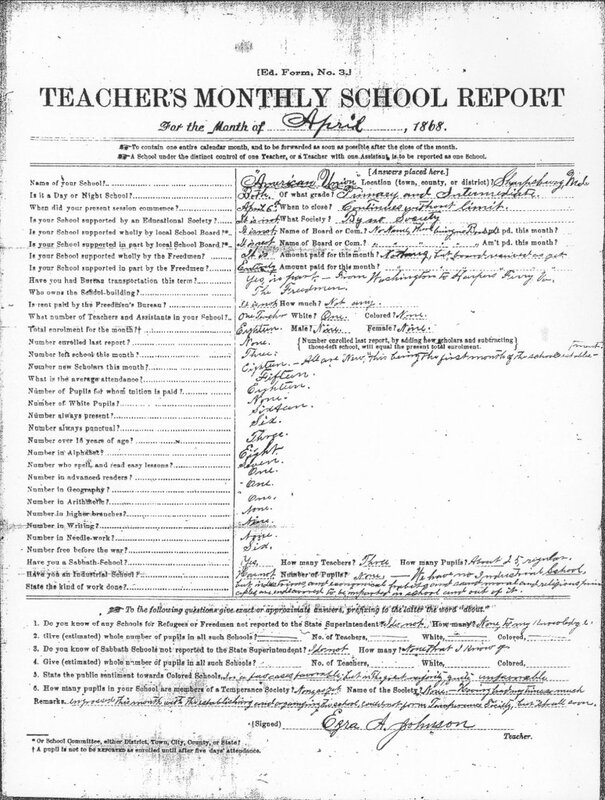 Three days later, Kimball arranged transportation from Washington, D.C. to Sharpsburg for teacher Ezra A. Johnson. Johnson, who was white, had been teaching in Upper Marlboro, Maryland, but had left because he had been informed by locals that “it was unsafe” for a white man to try and teach a colored school there. Arrived here safe and sound, but failed to get board with the white people, notwithstanding their having promised the coloured people to give it at a reasonable price. … I am now boarding with one coloured family and lodging with two, until better accommodations can be provided. The fact of the matter is, Mr. Kimble, the citizens would allow a coloured man to teach here, but if possible, they won’t allow a white teacher to come here and teach the coloured people; and they have made up their minds to freeze me out with cold shoulders. But I am too well accustomed to a cold shoulder to allow of that. Johnson may have been accustomed to a cold shoulder, but by August of 1869, another teacher had taken over the Sharpsburg school – John J. Carter. Carter was a Lincoln University graduate and was supplied by the Presbyterian Committee of Home Missions (PCHM). Carter reported in July 1869 that his summer session had 15 students, and that, “Order is good, moral prospects is somewhat encouraging.” In August, Carter had twenty-five students, and predicted he would have thirty-five to forty in the fall and winter. “They learn very fast,” wrote Carter in his report. The PCHM paid the Tolson’s Chapel trustees ten dollars per month for the use of the church building as a school. Congress discontinued the Freedmen’s Bureau in 1870, but the African American community in Sharpsburg kept the Tolson’s Chapel school operating until 1899, when Washington County finally took over and built a school for African American children in Sharpsburg. *See a video about Tolson’s Chapel in the “Video, Maps, Images” section of the website.